Browse through the websites of NGOs, foundations, and other organizations dedicated to improving the economic improvement of women in post-conflict and conflict zones. Empower Women is a community-driven open online platform that promotes collaboration, learning and innovation to advance women’s economic empowerment. It connects women and men in more than 190 economies with development partners from the private sector, civil society, academia, governments and international organizations. This website has a robust and rich "knowledge gateway" with reports and resources on the sector. The Global Banking Alliance for Women is an international consortium of financial institutions and other organizations interested in building women's wealth worldwide. Their work focuses on the needs of women entrepreneurs running small and medium enterprises. They have alliance member institutions that work in 135 countries to provide women entrepreneurs access to capital, markets, education, and training. Their mission is to advance the rights of women and girls worldwide by increasing the resources for and investing in women-led organizations and women’s collective leadership for change. They make grants and advocate globally for women’s human rights. Their website includes tools for change, multimedia, case studies, advocacy resources, and grant application information. Since its founding, International Center on Research for Women's work has expanded understanding of women's economic contributions as well as the hurdles that prevent them from being successful. Their efforts focus on how gender affects economic development efforts related to assets and property rights as well as employment, enterprise development and financial services. 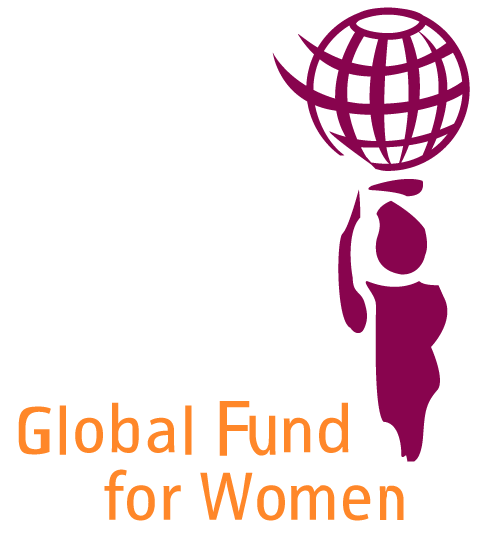 The International Network of Women’s Funds (INWF) is a membership association linking Women’s Funds to promote philanthropy with a feminist perspective. Their mission is to strengthen the political and financial capacity of Women’s Funds to empower women and girls and redistribute resources to transform their lives and communities. Rwanda Women’s Network is a humanitarian, non-profit making, non-governmental organization dedicated to promotion and improvement of the socio-economic welfare of women and their communities in Rwanda through enhancing their efforts to meet their basic needs. 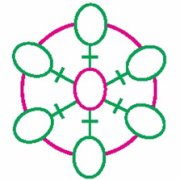 SEEP Women’s Economic Empowerment Working Group aims to improve the ability of market systems and other inclusive economic development practitioners to facilitate inclusive, empowering and sustainable services to women across the globe. The group aims to achieve this by bringing together inclusive economic development practitioners committed to sharing and documenting good practices, tools, and resources to bridge knowledge gaps and strengthen the impact of women’s economic empowerment initiatives. As an advocate for girls’ and women’s health, rights, and wellbeing, Women Deliver brings together voices and interests to drive progress in maternal, sexual, and reproductive health and rights. They work to build capacity, share solutions, and forge partnerships, to create coalitions, communication, and action that sparks political commitment and investment in girls and women. They have global and regional convenings and advocacy tools and resources. Since 1993, Women for Women International has helped nearly 430,000 marginalized women in countries affected by war and conflict. We directly work with women in 8 countries offering support, tools, and access to life-changing skills to move from crisis and poverty to stability and economic self-sufficiency.